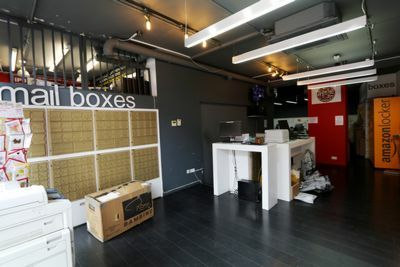 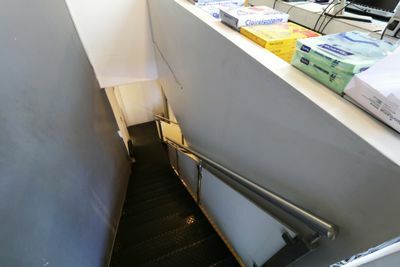 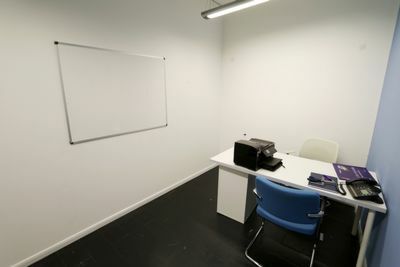 Great opportunity to lease a small office room which is located in Kings cross, the room is based on the lower ground floor of the building (Shared entrance). 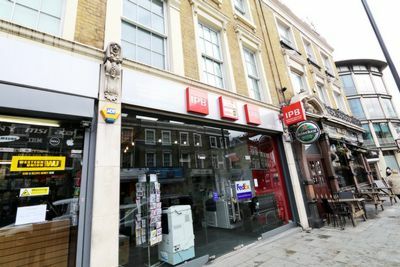 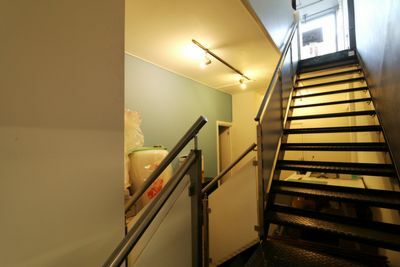 The office room comes with free wi-fi, no windows so no natural light but is located in a great location on Caledonian Road, which is under five minutes away from kings cross and St Pancras station. 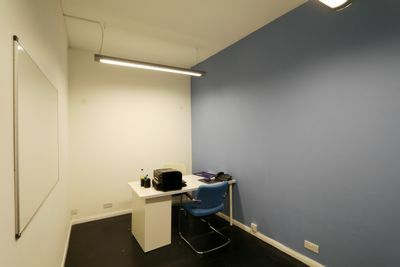 Available times to use the office room is from Monday to Saturday 8.30AM to 7PM.